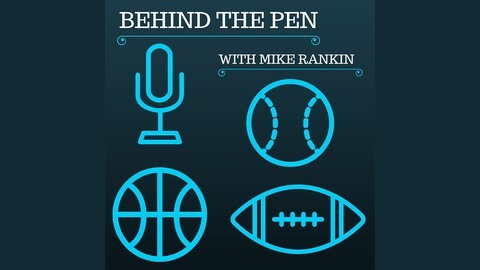 Behind the Pen with Mike Rankin takes you through some of the biggest sporting news from the point of view of Mike himself. 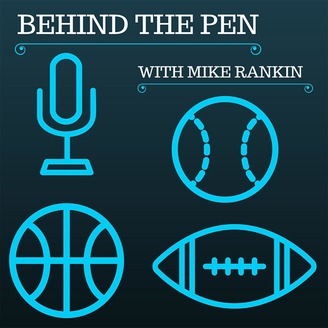 How Should The Bulls Build Around Jimmy Butler? Are The Nationals The Team To Beat In The NL? Where Does Albert Pujols Rank Among All-Time MLB Hitters? Could Mitch Trubisky Win The Bears Starting Job?